The inaugural Centre for Imperial & Global History Annual Lecture, will take place on 25 May (full details and abstract below). 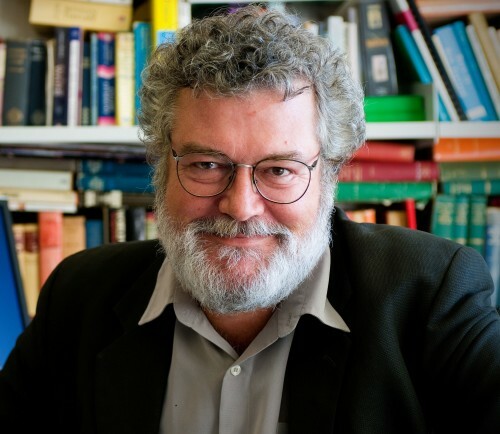 Professor James Belich (Beit Professor of Imperial and Commonwealth History, University of Oxford) will be speaking on Globalization and Divergence over five millennia. The lecture should be of wide interest. Attendance is open to Exeter staff and students. The lecture will be followed by a drinks reception.